We offer an assortment of commercial listings to choose from. 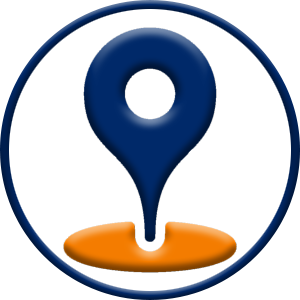 Click the button below to view our listings. John Mottram, Managing Director of SVN | JJMottram, has over 27 years of experience in the commercial real estate world. His wealth of experience, passion for the industry and knowledge of the entire central Alabama region, allows him and his team to serve their clients with an outstanding level of excellence. Read more about SVN | JJMottram by clicking the button below. At SVN | JJMottram, we specialize in multiple sectors of the commercial real estate industry. These sectors include commercial investments, development, land, retail property and tenant representation. Our clients are at the heart of everything we do, and our team knows the ins and outs of the commercial real estate industry and the central Alabama market. This helps us provide the highest quality service to our clients. We are experienced in working with new and seasoned developers, brokers, landlords and tenants and are eager to help you with your next commercial real estate venture. Allow our knowledgeable team at SVN | JJMottram to help you with all your commercial investment, development, land or retail needs by contacting us today. Click the button below to get started! SVN | JJMottram is the leading commercial real estate brokerage in central Alabama. - All SVN® Offices are Independently Owned and Operated.